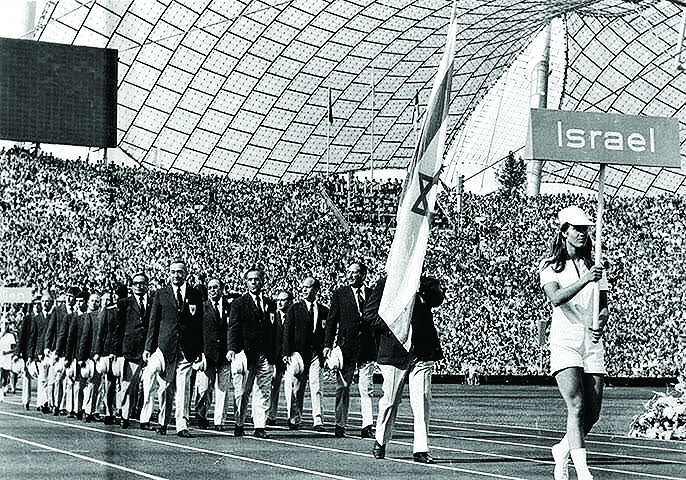 More than 40 years on, the pain for Ilana Romano, widow of one of the 11 Israeli athletes murdered at the 1972 Olympic Games, is still so very raw. 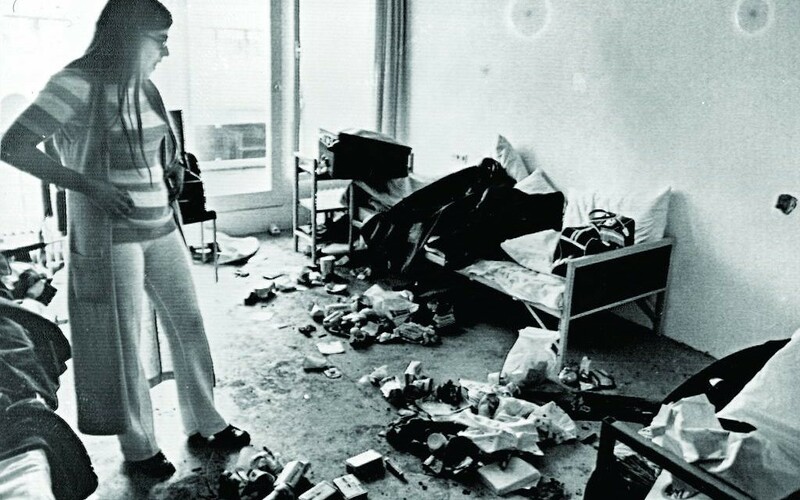 There is little comfort in discovering that her husband was brutally tortured by Palestinian terrorists in Munich, but she and others are perhaps one step closer to discovering exactly what happened and who was responsible for such a heinous act following the release of 900 photographs and more than 4,000 documents by the German government. 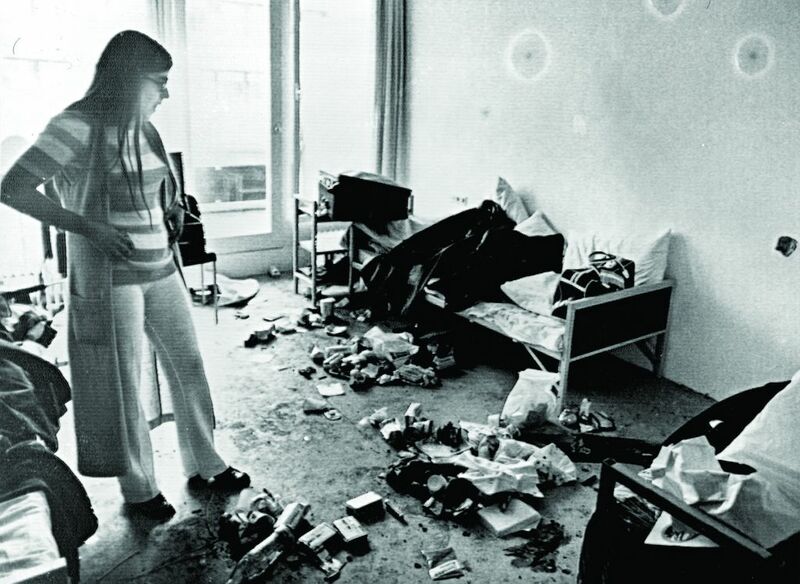 The never-before-seen evidence, which includes grisly photographs of the murder scene, features in a new documentary, Munich ’72 and Beyond, which has its UK premiere at JW3, next Thursday. For Ilana and Ankie Spitzer, widow of fencing coach Andrei Spitzer, there were mixed emotions over whether to include a distressing photo showing Yossef Romano, a champion weightlifter, who was castrated by his kidnappers and left to bleed to death in front of his teammates. “Ankie and I sat in front of each other. I said: ‘Ankie, I cannot show these photos to the families, I’m just unable.’ These were very, very difficult photos to see,” she recalls in the film. The emotional impact was also hard for Mika, sister of wrestler Mark Slavin, who recalls her tearful father begging she would never ask to see the photos, which also reveal the hostages endured beatings and broken bones and were tied by their hands and legs to the bedposts. But Spitzer took a different approach, believing theywould help show the terrorists did not just want to take hostages, but intended to carry out cold-blooded murder. As she explains in the film: “Justice has to be done for these people, because they didn’t come with guns, they were not on the battlefield. They came to take part in the peaceful, joyful, brotherhood that is the Olympic Games. Producer Steven Ungerleider says the discovery of the evidence, which the German police denied even existed for decades after the event, left everyone feeling “shocked and pained,” but the families agreed to include the material in the documentary. 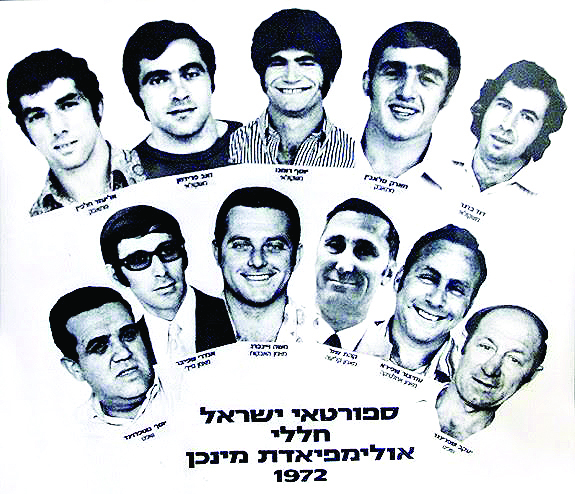 Alongside interviews with relatives, historians and former athletes, Ungerleider and director Steven Crisman also secured the participation of Palestinian journalists Raed Othman and Ziad Zayyad to comment on the events of 5 September 1972. Both argue the Palestinian terrorist group Black September was tasked with taking the Israeli hostages in a bid to demand the release of 234 prisoners and “to present the Palestinian case to the world”. Othman adds that using violence or killing the hostages was only to be used as a last resort. But as the documentary presents evidence from German police files, it becomes clear the terrorists had deadly intentions. Ungerleider, who works as a sports psychologist with the US Olympic committee, explains: “Those interviews were very hard to get, but clearly that was a smokescreen. The intent was to get the Israelis and trade them for the prisoners and they were not given any restrictions. The weapons they carried in were enough for a military operation and included hand grenades, bombs and automatic weapons. The film also highlights the bungled security organised by the Germans at the 1972 Olympic Games, a factor that heavily contributed to the massacre taking place. The budget set for security was just £80,000, while that at the most recent games in Rio was just under £1billion. Equally contentious is the fact the Games were allowed to continue just hours after the horrific 20 hour-long incident came to its end, with a botched rescue at a nearby airport. In the wake of the murders, Ungerleider reveals there was anxiety surrounding security and many participants wanted to return home. President Nixon arranged for a private plane to bring home champion swimmer Mark Spitz and other Jewish athletes, “because they didn’t know how this would unfold”. 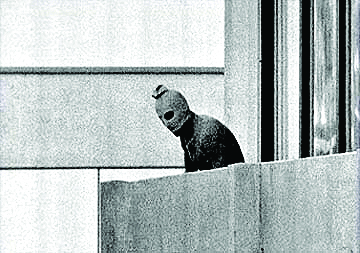 As the film shows, the pain of 1972 continues for those left behind, but Ungerleider believes “the healing has begun,” helped by the memorial ceremony at the Rio Olympics and plans for an official memorial in Munich. • Munich ’72 and Beyond is at JW3 on Thursday, 27 October at 8pm.